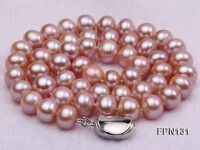 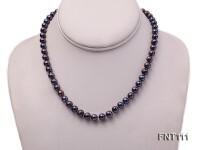 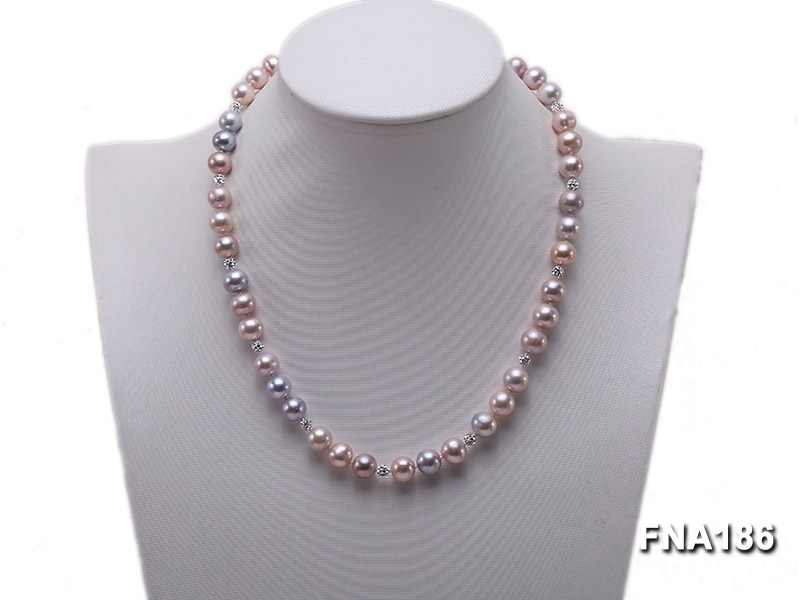 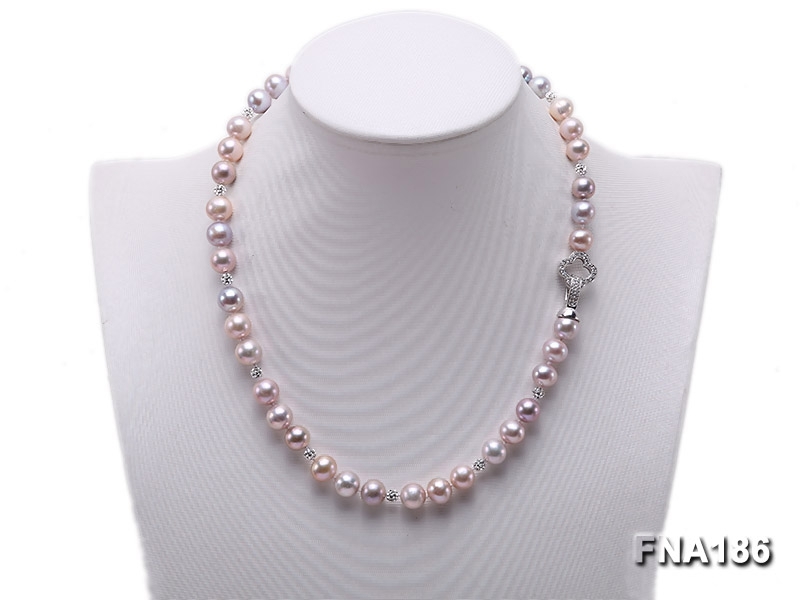 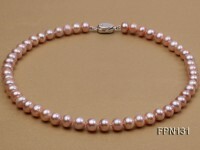 Pretty 9-9.5mm pink and lavender round freshwater pearl necklace for sale. 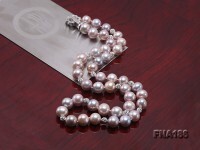 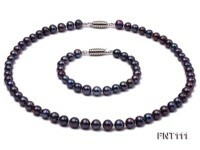 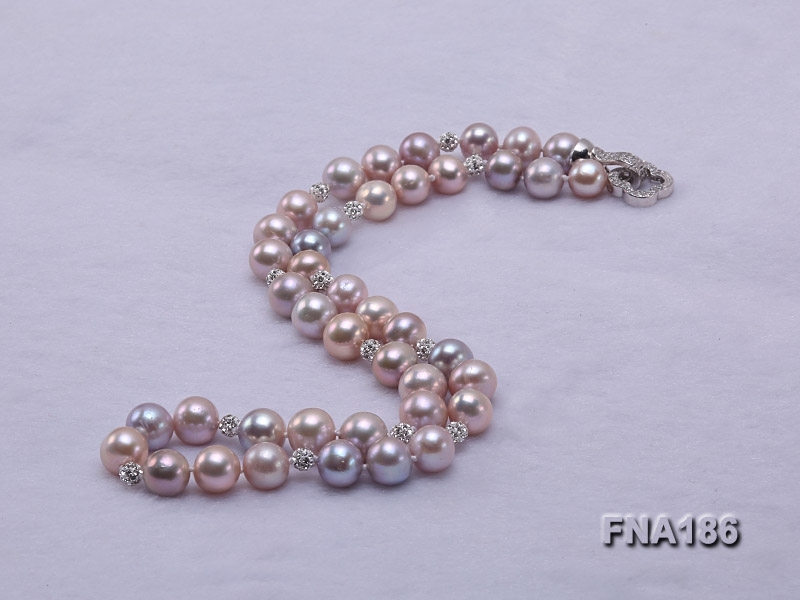 The pearl necklace measures 18 inches long and is connected by a delicate zircon-inlaid clasp. 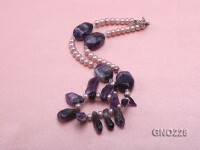 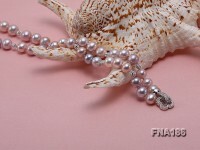 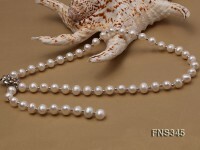 There is shiny natural rhinestone between every three pearls for decoration. 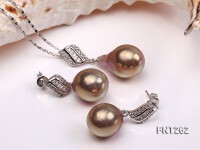 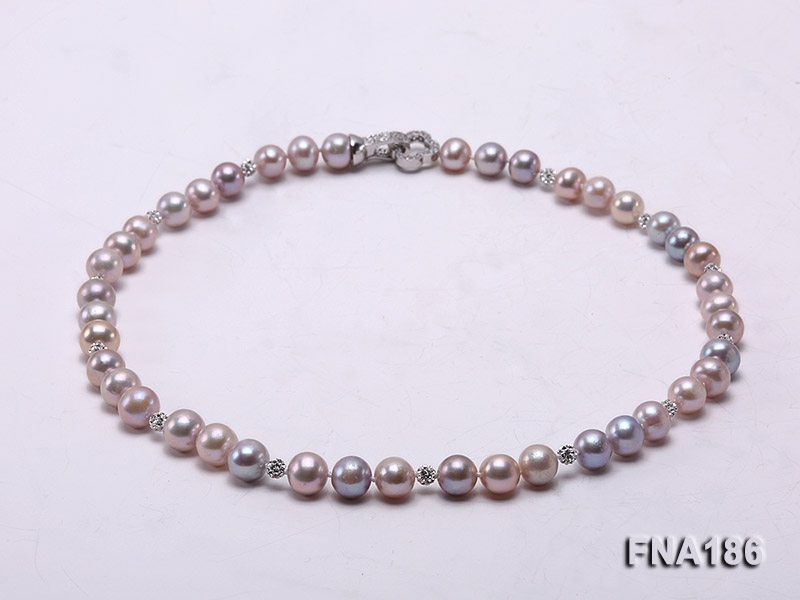 The pearl necklace features good pearl luster and classic pearl design, which makes ideal bridal pearl jewelry or daily pearl necklace to go well with collared cheongsam, everyday skirts and office wear as well.